The man arrested Saturday after stabbing a 20-year-old idol singer in western Tokyo had sent more than 300 messages to her via Twitter since January, according to media reports. Mayu Tomita, who remains in critical condition after suffering more than 20 stab wounds at a live event space in the city of Koganei on Saturday evening, had consulted police on the messages, which grew increasingly hostile toward her, according to NHK. 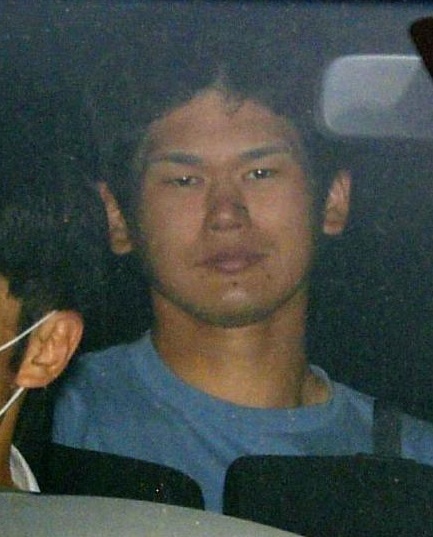 Tomohiro Iwazaki, 27, from the city of Kyoto, was arrested on the spot. He has admitted attacking Tomita with a knife. 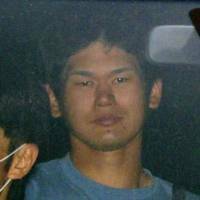 Police on Monday turned Iwazaki over to prosecutors on suspicion of attempted murder and violating the Firearm and Sword Control Law. Tomita told fans at a live event in February that she had been chased around by a man in January and he persistently asked for her phone number, and that she fled by taxi. Iwazaki may have been at that event on Jan. 17 and may have been stalking her, the police said.